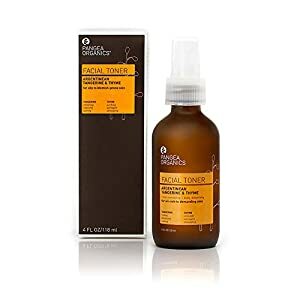 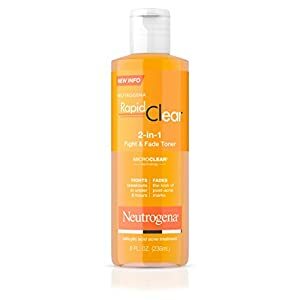 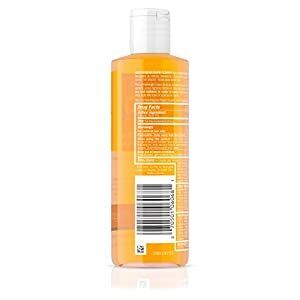 Neutrogena Rapid Clear 2-In-1 Fight & Fade Acne Toner, 8 Fl. Oz. Neutrogena Rapid Clear 2-in-1 Fight & Fade Toner is the first acne toner designed to reduce breakouts in just hours and help fade the look of post-acne marks for clearer, more even-toned skin. 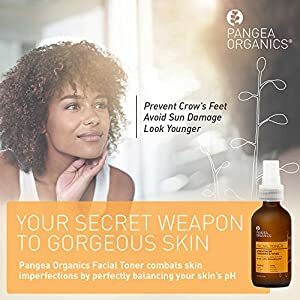 This toner removes oil as Micro-Clear Technology speeds maximum strength salicylic acid acne medicine straight to the source of breakouts. It is formulated with glycolic acid and is designed to speed surface skin cell exfoliation. 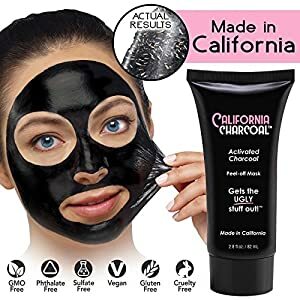 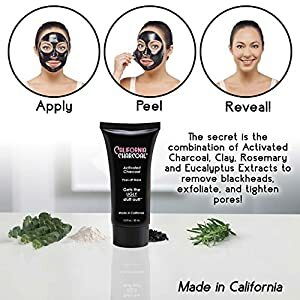 The refreshingly clean formula is clinically proven to reduce pimple size, swelling, and redness in under eight hours and accelerates surface cell exfoliation to help fade the look of post-acne marks.